Are you considering sending your horse to a trainer to be backed or reschooled? Perhaps they have a behaviour problem you feel you can’t manage yourself and you want someone to fix it for you. Or maybe you have a youngster you would like to be started by an expert. Many horse owners feel they don’t have the required expertise or they lack the confidence to train their own horse, so they send them to a trainer’s yard. If you are considering doing this please think long and hard about where and who you send your horse to, or even if you send them away at all. Many horses come home with worse problems than they started with, and understandably so. 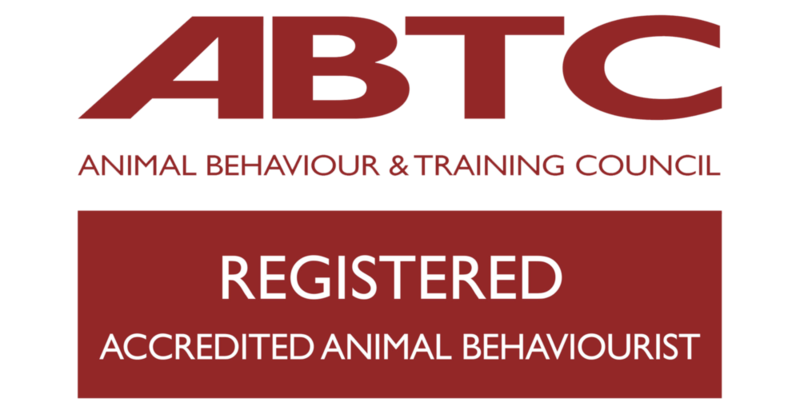 Part of my job as a behaviour consultant is to help owners address behaviour and training problems. In the last five years the number of requests I have had to help undo problems when horses have been sent away to be trained has dramatically increased. Some of these problems are very serious, with horses who previously didn't have any issues now terrified of people and bolting, bucking, napping or rearing. Some have become anxious generally and are now more difficult to handle than previously, some have become depressed and withdrawn. Some have been forced to do more than they can cope with physically and end up struggling to accept the bit, are overbent and carry themselves incorrectly, and some have even been physically injured. These problems can be very difficult to undo and may affect the horse for their lifetime. Some horses will never be physically sound again. Owners will have spent thousands of pounds on a young horse, then expect them to be trained in 4–8 weeks as this is the ‘norm’. Trainers are trying to meet this demand and use all sorts of techniques to speed up the process, dominate the horse, and suppress any behaviour the horse may perform to try and avoid what is happening. I regularly meet horses who have been drugged when they were backed, or hear from grooms who work at trainer’s yards saying the trainer’s routine is to withhold food or water for the first few days so the horses are less likely to 'put up a fight'. Some horses are put in side reins and left in the stable for hours on end, some are chased around round pens until they are exhausted and give up, or lunged so they are too tired too object. Sadly trainers use all sorts of flowery language to describe how they work and often it is to hide some very aversive techniques. Any move for your horse will be traumatic – they will be disoriented in a new environment and may well behave differently than they would at home. This raises several issues – the trainer may never encounter the problem you’ve sent the horse there for, so won’t ‘fix’ the problem anyway. Your horse will also be anxious and exhausted and that is not a good place for them mentally to start learning – horses are often far better at home and you have the trainer come out to you. It may be more expensive in the long-term, but this is your horse’s physical and mental wellbeing we are talking about, you can’t (or shouldn’t) put a price on that. It is seemingly now routine to use a flash or crank noseband to close a youngster’s mouth as soon as the bit is introduced. Why? It increases the pain from the bit and prevents the horse opening their mouth to avoid it, so the horse will 'submit' sooner, it’s also likely to sensitise the horse to the bit and cause long term problems in the mouth. Find a trainer who uses the simplest tack possible – a correctly fitted cavesson noseband is all you need (or no noseband at all! ).